Fear destroyed their society, and only one woman is brave enough to stand up. Abduction, abuse, and blame are only common for women in GreyBrook. When Reed is abducted and forced to suffer at Walker’s hands, she is lost to the pain and distress that many others before her have faced. The woman in Black, the woman bringing a rebellion to the forefront of Reed’s mind. Reed will do anything to find her. Not only that, but she’s sworn to bring GreyBrook to its knees. 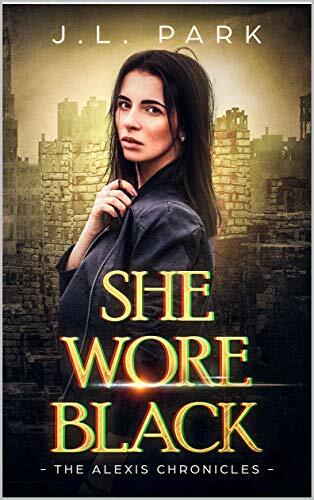 Fans of the Hunger Games and A Handmaid’s Tale will love She Wore Black: The Alexis Chronicles Book One.